Ethernet switch WIFI, etc. No software driver WIFI applications, as well as WIFI networking solutions. With the phone, PAD communications, using a mobile phone, PAD control your devices can be easily achieved. 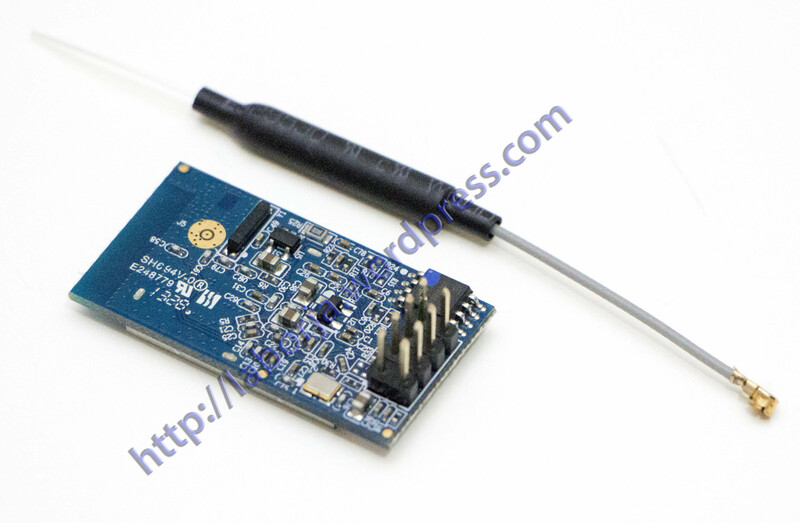 Uart-Wifi is based Uart Interface wifi wireless network standards-compliant embedded module, built-in wireless networking protocol IEEE802.11 protocol stack and TCP / IP protocol stack, enabling users to serial data conversion between the wireless network. 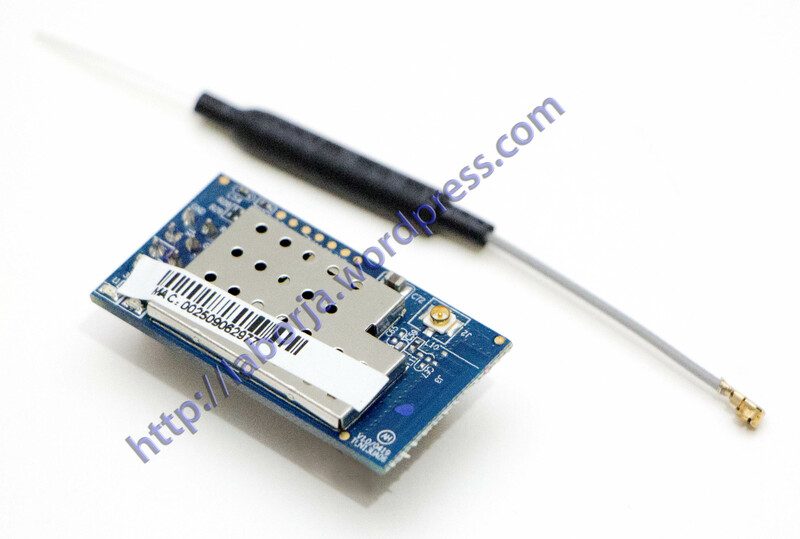 By Uart-Wifi module, the traditional serial devices can easily access the wireless network. The first two generations of products based on a comprehensive hardware and software upgrades, more powerful, easier to use. Full support for transparent data transfer mode serial, serial truly plug and play. Wifi wireless network includes two types of topologies: Basic net (Infra) and ad hoc networks (Adhoc), to explain the form of wireless network topology, you need to first understand the two basic concepts: AP, which is the wireless access point is creator of a wireless network, the center of the network nodes. We generally use home or office wireless router to an AP. STA, the site, each one connected to a wireless network terminal (such as laptops, PDA and other devices can be networked users) can be called a site. Infra: also called the base network, is created by the AP, which consists of a number of STA joins the wireless network, the characteristics of this type of network is the center of the network AP, all communication network via an AP to forward complete.